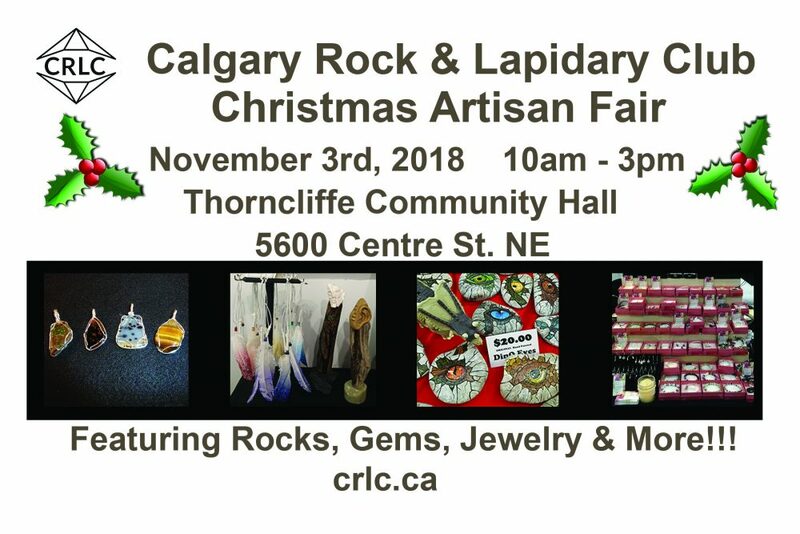 Nov 3, 2018 at Thorncliffe Hall. Gifting season is here and so is the chance to check out the talented and varied artistry of our CRLC members! Jewellery, objets d’art, metalwork, minerals, crystals and more. ADMISSION: FREE & free parking.